Getting a brand new kitchen is a once in a lifetime experience for many of us, and can also be a daunting and stressful time. So many choices and decisions to make. 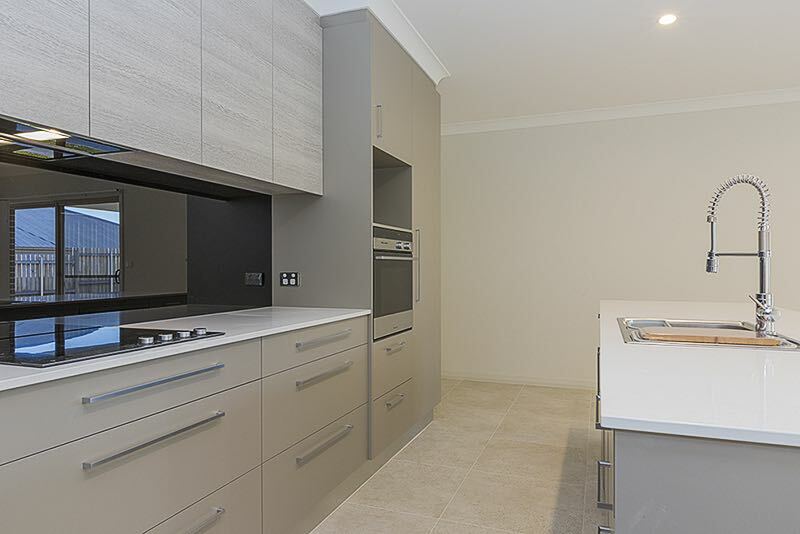 And, let’s face it a new kitchen these days is a big investment adding significant value to your home. We believe the kitchen is also the hub of the home – where a lot of time is spent using your master chef talents, or to just gather for a drink and a chat. 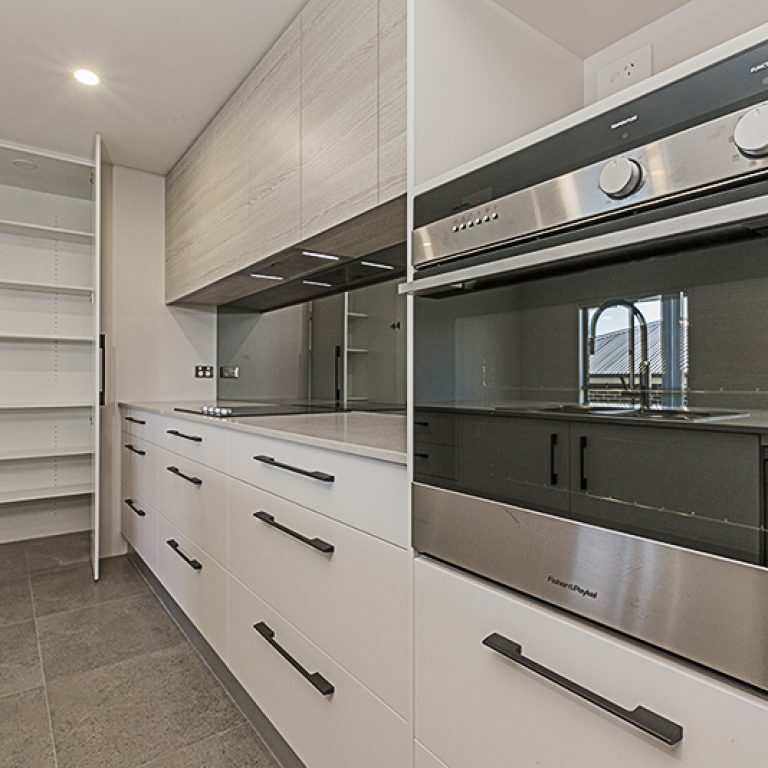 We take all of this into consideration when you engage Lifestyle Kitchens & Joinery Australia to manufacture your brand new custom built kitchen. We love what we do. We are so into it that we have been making our clients dream kitchens since 1998! We walk you through the whole process from start to finish and help you make those big decisions (and the right ones too)! 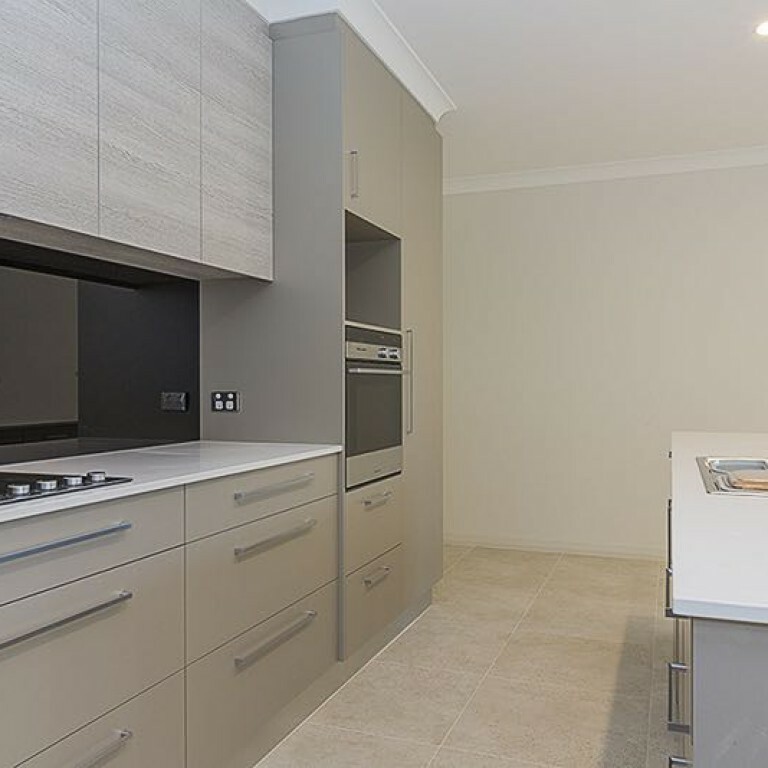 Whether it be a kitchen in a new home or a total kitchen renovation in your existing home we custom build to suit your requirements and space. Left: Take a tour through some of our recently completed residential projects. 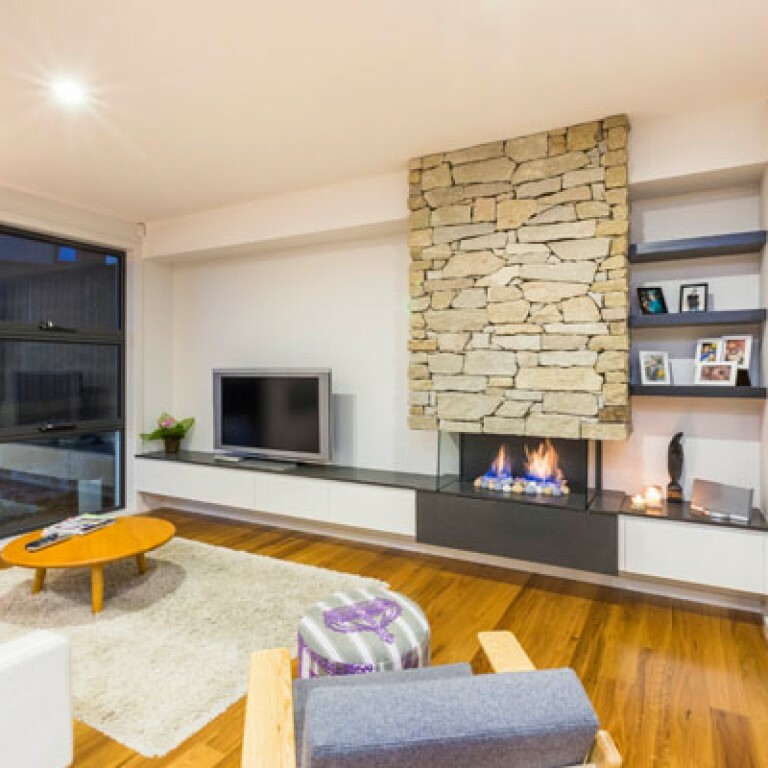 Did you know we are also licensed builders in NSW and ACT? Where to start: A lot of our clients come to us with their kitchen design already in hand, having had their kitchen designed as part of the planning stage of a new home or home renovation. This is great, all of the home work is done for us and we can get straight onto finalizing colour selections and also double checking your design for you to make sure nothings been over looked. We also like to add in a few of our own ideas to guarantee your kitchen is going to be top notch! If you don’t already have a kitchen design, make an appointment with one of our in house kitchen designers to discuss your dream kitchen. Our kitchen designers are trained and passionate about what we do. We know and help you select from all of the latest products and finishes. We are also on trend with the latest colours. Appliances are no problem too! 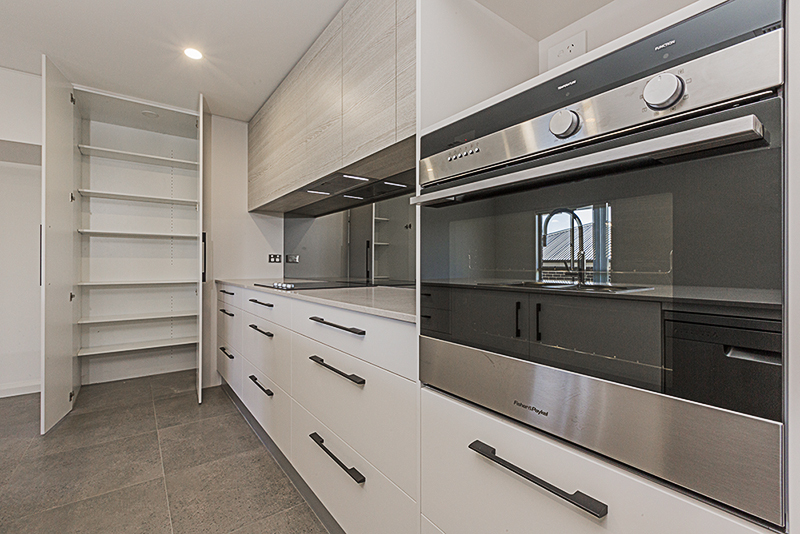 We have a kitchen showroom at 5 Cooper Place, Queanbeyan with kitchen displays on show and also many samples to make colour selection easier. Popular kitchen finishes: The natural beauty and functionality of stone, such as Caesarstone, make this product the product of choice for most kitchen bench tops. Combined with a sleek satin 2 pac polyurethane door available in limitless colours. Toughened glass splashback are ever more popular along with toughened mirror splash backs giving a super stylish finish. As part of a new home build or renovation, we can supply a whole house load of joinery! 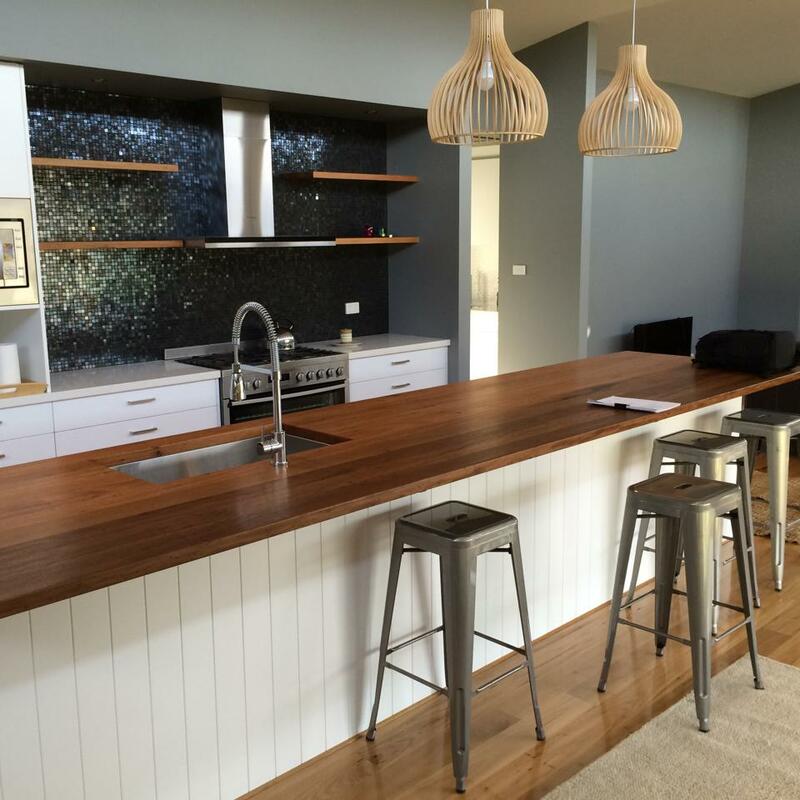 What else does Lifestyle Kitchens & Joinery Australia manufacture…. 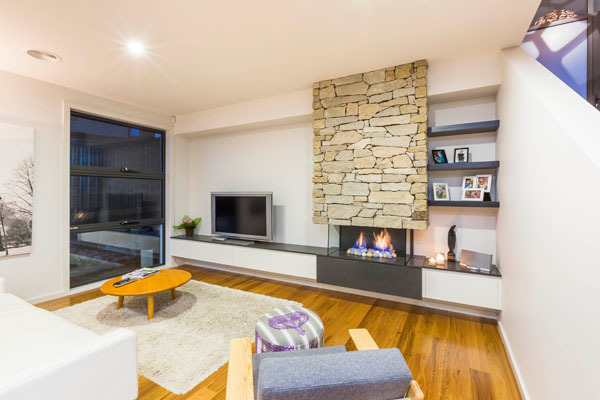 Because most of our clients are not only needing a new kitchen, as part of a new home build or renovation, we can supply you a whole house load of joinery! Laundries are great fun and a space where you can really let your imagination run wild with colours and finishes. Custom made vanities are always a requirement, the quality of our vanities is superior which is what you need in a wet area. Don’t forget the study! Studies, study nooks are a must these days and can sometimes get over looked. We also love the challenge of a walk in wardrobe, combining custom built drawers, baskets, hanging space and shelving. Call us, email us, face book us or visit our showroom! Showroom Monday to Friday 9am to 4pm, and, by appointment (map).